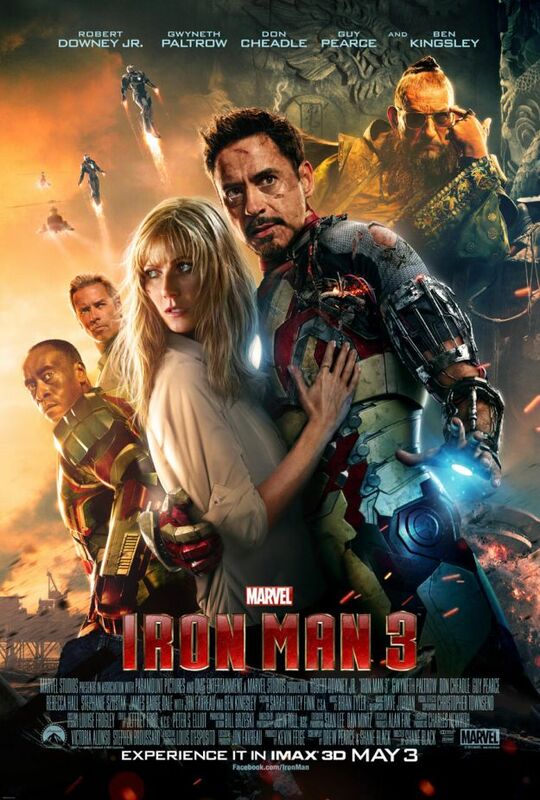 Here is, what should be, the last poster for Shane Black’s Iron Man 3, and it’s only fitting that it would be an IMAX poster. As you can tell, the poster is essentially just a composite of all the character posters we’ve seen so far, but it’s nice to see everyone together like one, big dysfunctional family. As momentum builds for this highly anticipated film, people have been wondering whether they hype will meet expectations. 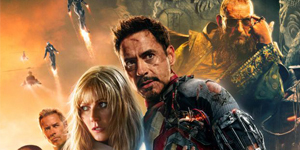 Well, according to /Film (via Cinema Blend) it seems that even Joss Whedon was blown away by the ending. At a recent press event, Marvel President Kevin Feige said he showed the film to the director of The Avengers and revealed his reaction. ….We have what I think is the biggest, you know, most action packed finale we’ve had. I showed the film to Joss Whedon who is our writer-director of Avengers, is currently working on Avengers 2, and he saw the finale of this and he goes, now what am I supposed to do now? What am I going to do in Avengers 2? If it’s good enough for Whedon, chances are, it’s good enough for us.